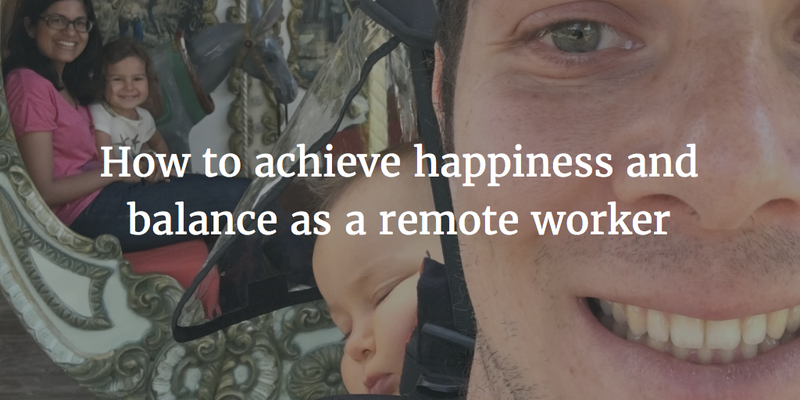 I’m a remote worker. We decided to leave London more than 4 years ago when our first daughter was born. We wanted to move to Brest — a small city in Brittany. We wanted to be closer to our family and give our daughter a quiet environment to grow up in. An important part of our roadmap is focusing on making grasping trivial for the end user. 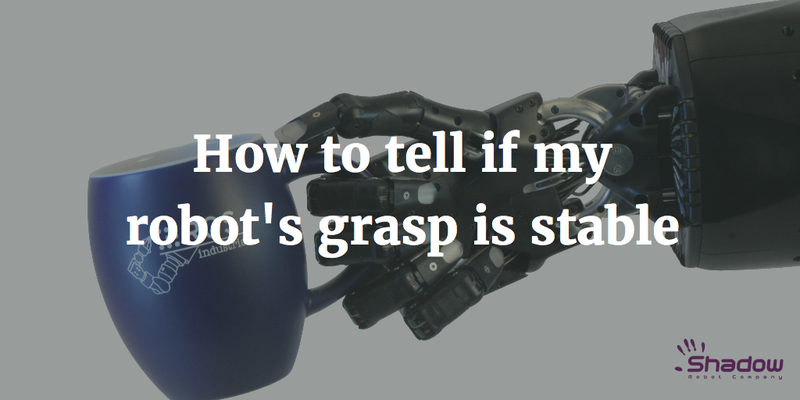 We want to be able to point our robot at an object with the instruction of grasp it. Although from a human point of view it sounds trivial, this is actually complicated for a robot. A crucial step in that direction is to be able to quantify how well the robot is grasping the object; without that measurement, the robot will never be able to improve. In this post, we’ll focus on different methods used to assess grasp quality. 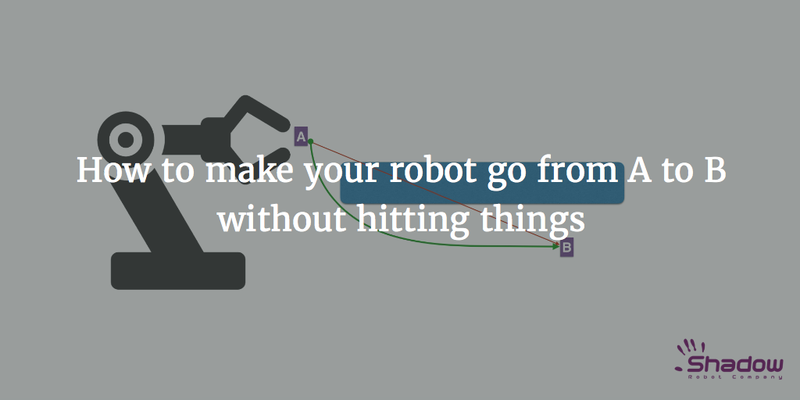 This is the second post about robot motion planning. You can find the first post about sampling-based planners over here. Being able to plan a path quickly while avoiding collisions is crucial for our roadmap. To use a robot, you need to be able to plan a path from point A to point B — bonus points for not hitting anything. 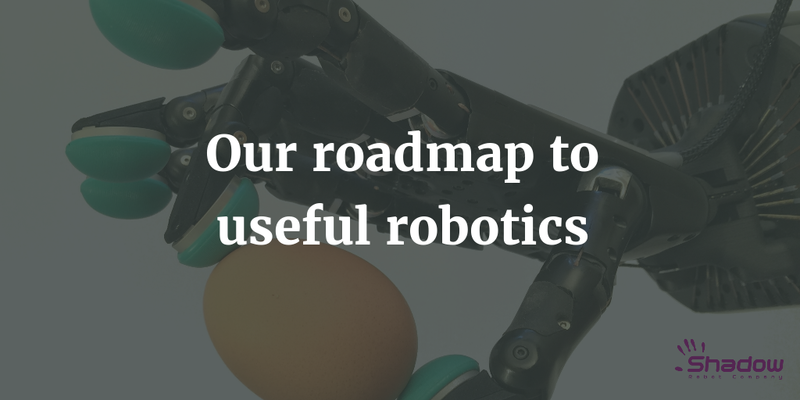 This is the cornerstone of our roadmap for robotics. Here’s a quick overview of the different ways to achieve this. As discussed in the OMPL primer, there are different families of planning algorithms. In this first post we’ll focus on sampling-based planning. To deliver the best hands in the world, we’ve collaborated with the best researchers — but what does it take to reach out of a research oriented market? To solve real world problems using robots? We’re convinced that tailoring a custom solution for each problem is not the way forward. We want the people facing those problems to be able to use our solutions themselves. And we have a roadmap to get there.